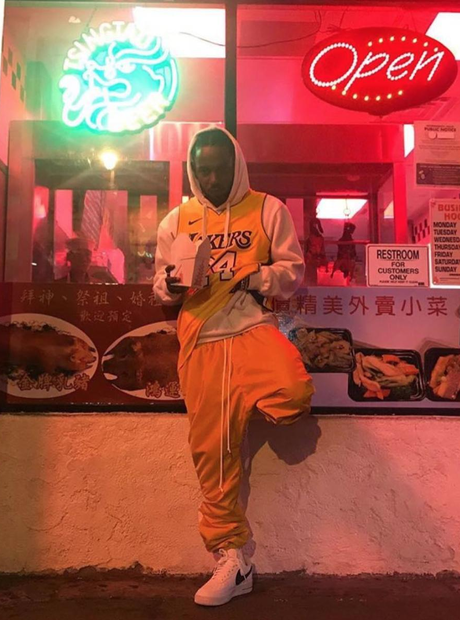 Kendrick Lamar announced the European dates of his 'DAMN.' tour. 10. Kendrick Lamar announced the European dates of his 'DAMN.' tour.